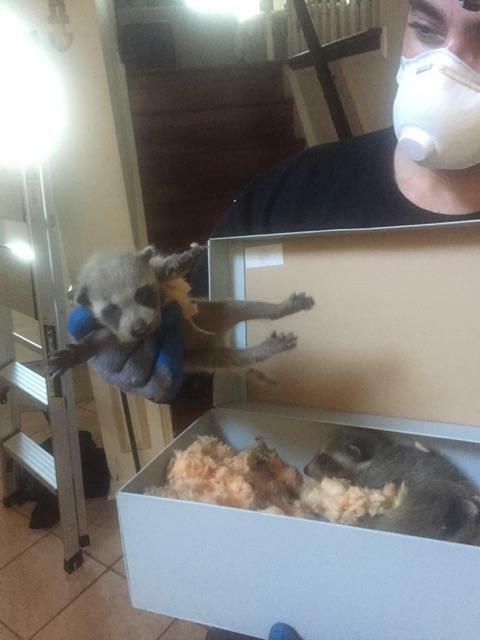 Raccoon Removal Attic, Raccoon Babies Are Here. 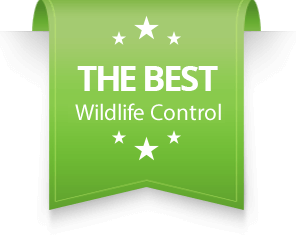 - SIA Wildlife Control Inc.
Home » WildLife » Raccoon Removal Attic, Raccoon Babies Are Here. Raccoon Removal Attic, Raccoon Babies Are Here. 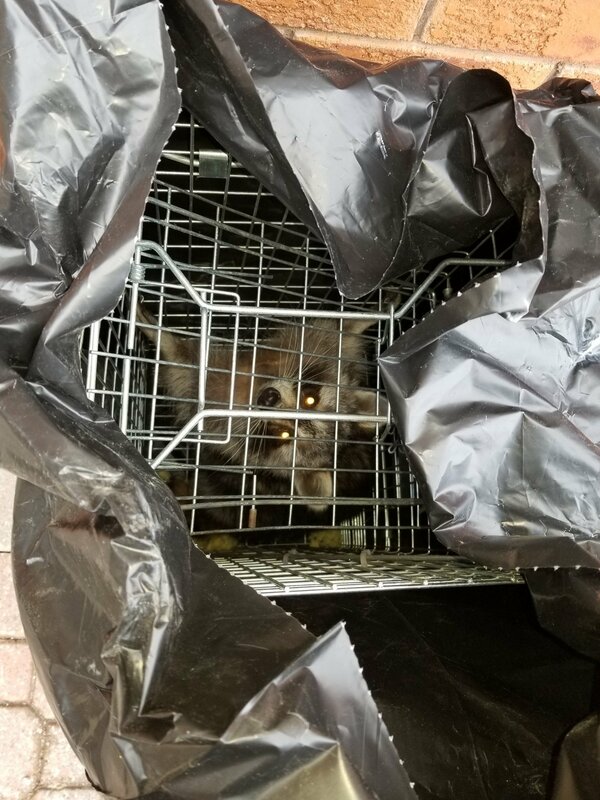 March 12 marks the first day of the year that we have physically removed raccoon babies from an attic. Each year a raccoon mother will give birth to approximately 3-8 babies. 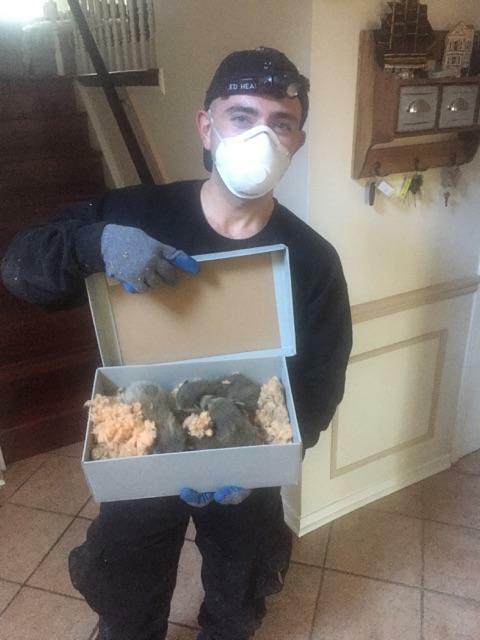 Our technicians had to crawl inside an attic that was probably only 3 feet high. Because of the tight space it took us half an hour until we crawled back out with 3 baby raccoons. 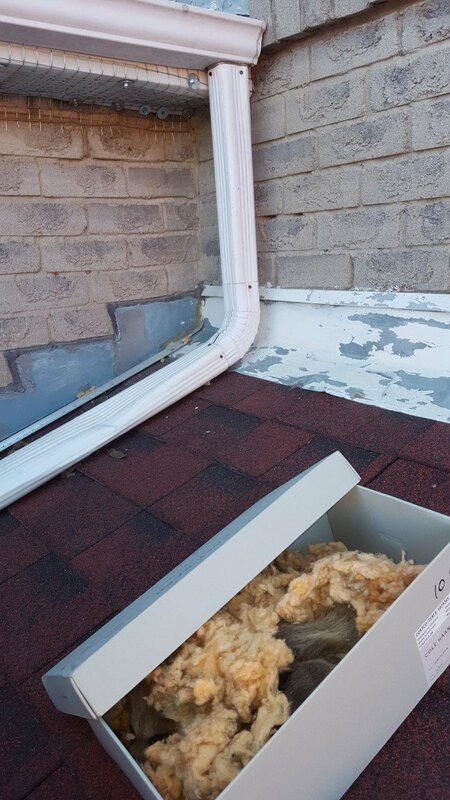 To begin with, we repaired the mangled soffit where the raccoon mother was entering the attic. We made it impossible for the mother raccoon to get back in by installing a barrier on the soffit area. But first, we made sure we chased the raccoon out of the attic. It’s very dangerous to try and retrieve baby raccoons in such a crawl space with the mother present. 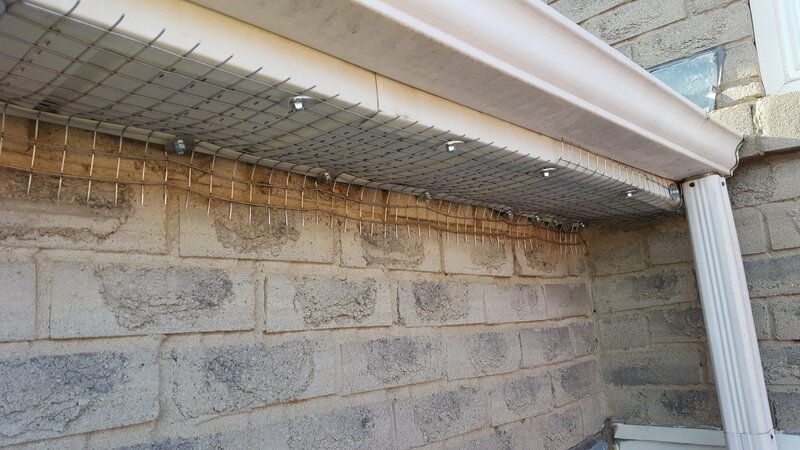 As you can see, we installed 4 feet of mesh to protect and support the soffit from future raccoon damage. If we were going to safely get to the babies without the mother attacking us, we had to seal it up before she could go back in. 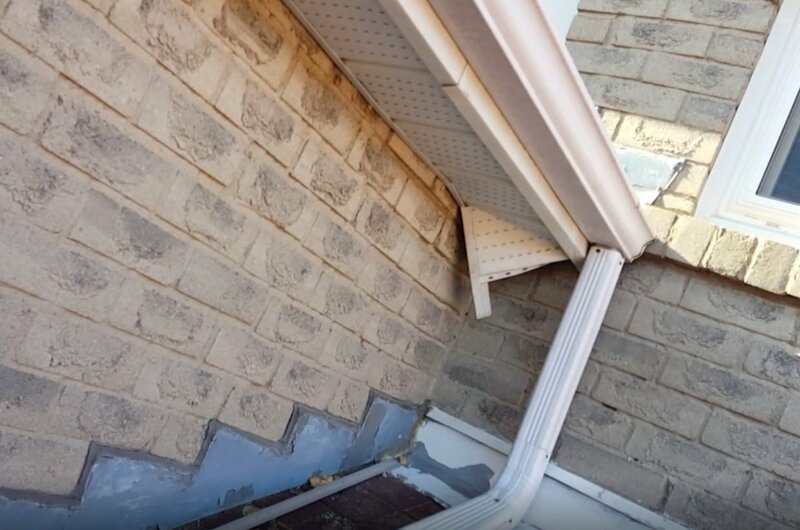 We gave some extra screws to support the mangled end of the soffit. The main obstacle was now solved, the mother separated temporarily from her babies, this is where we crawl in. Once the babies were secured, there is only one thing left to do. Reunite the babies with their mother. 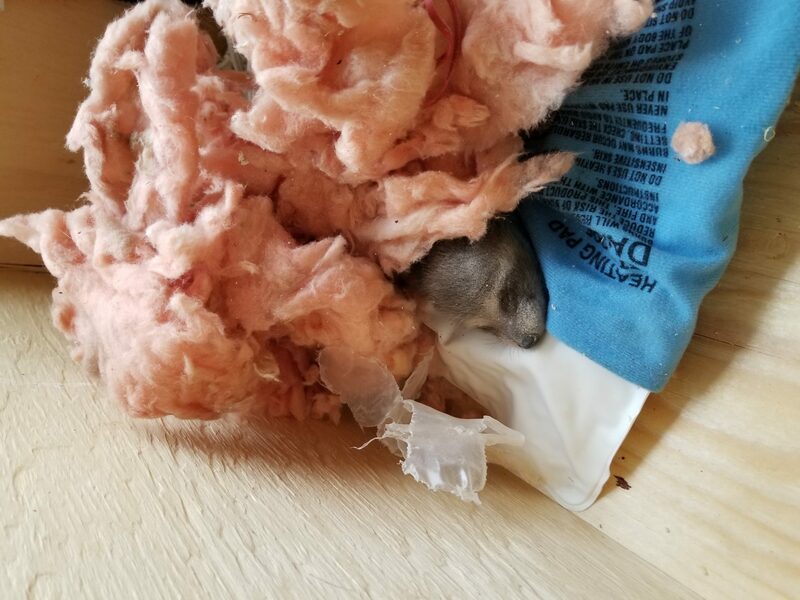 We made sure to keep the babies warm in the insulation to give the mother time to return after we left. They current temperatures were warm and for the foreseeable future. Finally, we screwed the baby box on the roof. Later in the day, our client told us that they saw the mother raccoon return and take her babies with her. A story with a happy ending for everyone! 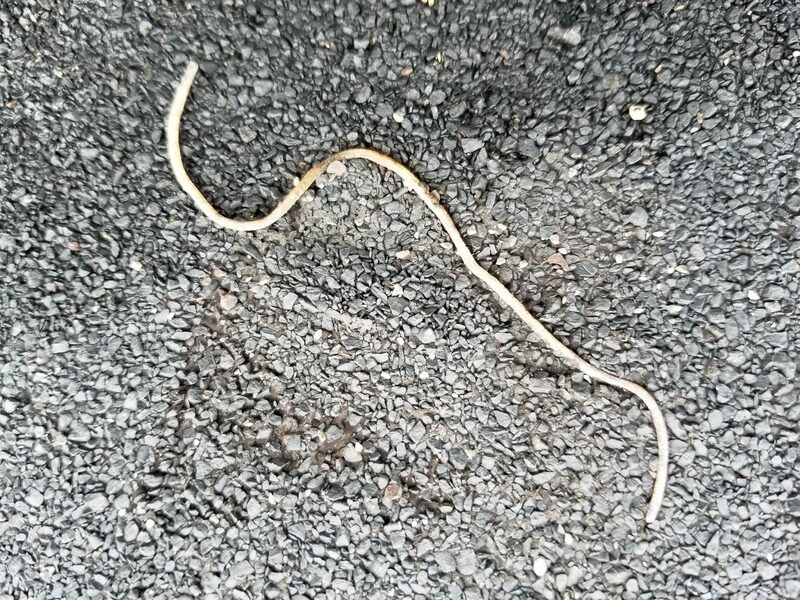 © 2019 SIA Wildlife Control Inc.